Are spotify installing malware on peoples hard drives? For some time, Spotify has enjoyed several top-10 rankings, listed as one of the best websites for streaming popular music. Founders, Daniel Ek and Martin Lorenzten made a name for themselves by offering a place where subscribers could log in and listen to hear their favorite songs. Although, the site offers a paid subscription, nearly half of its listeners use the free version, which is no surprise. And, like many other free apps, Spotify loads its pages with advertisers enticing listeners to glimpse hundreds of products. The problem, which users have discovered, is the ease of accessibility for hackers posing as legitimate advertisers. 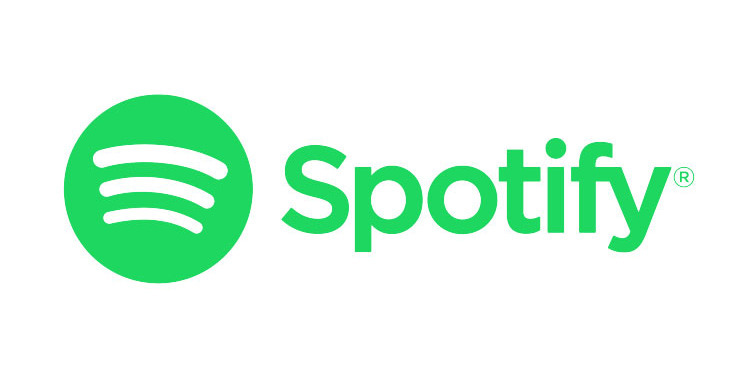 Complaints about a potential virus outbreak came from Spotify’s own user forum. Not long after, a wave of subscribers took to Twitter and other social media sites to confirm the problem. Apparently, at least one suspicious ad found on the site was attempting to install maleware. One of the reported symptoms was a serious of unwarranted and continuous launches of Spotify software. Some people, who used virus scans to diagnose the issue, mentioned that Spotify popped up on the list of possible causes. The overall concern is that malicious programmers will infiltrate their computers to steal information and wreak havoc in the process. Since October, desktop owners who use Spotify have been reporting a high volume of ads flooding their browsers. The company called it an “isolated incident” and assured subscribers that the identified source of the outbreak has been disabled. According to a spokes person, the virus was traced to a particular client app. However, not all users are convinced the problem has been fully resolved. In fact some are even worried it originated from Spotify’s own software. As a precaution, the company is urging customers to uninstall any client software that shows signs of any suspicious activity. Malware attached to advertisements may not necessarily point to the site as the culprit. Spotify, like others serving a similar purpose, is probably guilty only in its role as a non-complicit platform for hackers. Still, users are unhappy, which puts the future of Spotify’s business in jeopardy. For now, owners appear to have side-step countless uninstalls But the problem (if left unresolved)could cause customers to feel reluctant about signing on as well as halt new subscribers. If you feel that there is malware on your hard drive there are steps you can take to get this removed. Ideally you’d want to have a backup to revert to before the malware was found. Should the malware effect your data you can find a data recovery expert to restore your files. Do not open anything suspicious and contact a technician at Computer Repairs Bath if you are unsure. Virtual Reality – The Next Big Step in the Technology Industry? Copyright © 2019 Bath Computer Repairs. All rights reserved.